Your genetic background, the healthfulness of your environment and, most importantly, how you live: what and how much you eat, your drinking and smoking habits, how much you exercise and how you relax. All play a part! You can think of it like this – it is not so much that genes control you , but rather they are like books in a library – which ones you read are down to the choices you make. I have had the pleasure of knowing Dr Chris for a couple of years now and have attended his clinic for much much of that time. I’m fit and healthy with no obvious back issues so why do I go? Well, I want to stay that way so I can lead a fulfilling and active life for as long as possible. Although Dr Chris helps with the CURE it his expert knowledge and ideas regarding PREVENTION that really makes him an outstanding practitioner. 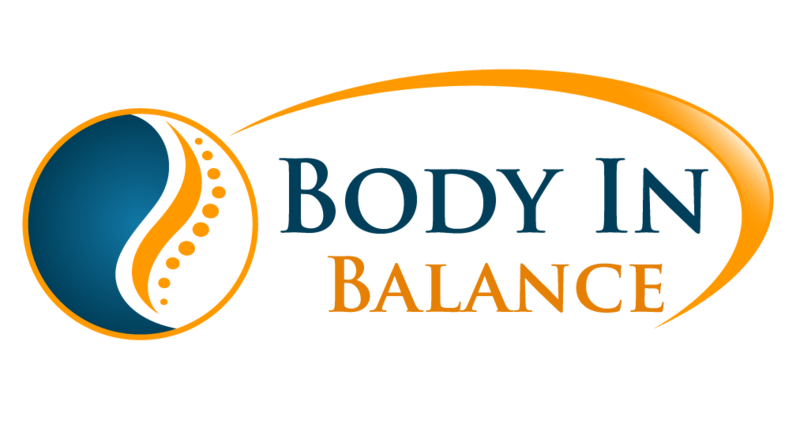 Establishing and maintaining optimum health and balance. Wellness is a state of being healthy, characterised by positive emotion, thought and action. Wellness is inherent in everyone, no matter what dis-ease(s) are being experienced. If wellness is really recognised and experienced by an individual, it will more quickly heal a given disease than direct treatment of the disease alone. Nature acts powerfully through healing mechanisms in the body and mind to maintain and restore health. We will work to restore and support these inherent systems by using methods and techniques that are in harmony with natural processes. Chiropractors prefer non-invasive treatments which minimize the risks of harmful side effects. We are trained to know which patients we can treat safely and which need to be referred to other health care practitioners for acute care. Every illness has an underlying cause, often in aspects of the lifestyle, diet or habits of the individual. Wellness chiropractors are trained to find and fix the underlying cause of a disease, whether it is by removing something harmful, or adding something beneficial. Health or disease comes from a complex interaction of physical. emotional, dietary, genetic, environment, lifestyle and other factors. Wellness chiropractors treat the whole person, taking these factors into account. Most people would agree that prevention is better than cure. It follows that the best approach to health care is to prevent the chronic degenerative diseases that ‘plague’ western society. Our patients are taught the principles by which they can live a healthy life and by following these principles, they can prevent major illnesses. The original meaning of the word ‘doctor’ is teacher. A principle objective of wellness care is to educate the patient and emphasize self -responsibility for health. Chiropractors also recognise and employ the therapeutic potential of the doctor- patient relationship. Which is most important, your Teeth or your Spine? Tooth decay is well established before the first warning signs of pain. By the time it hurts damage has been done. With so much information about dental health most people nowadays would agree tha dental check ups are a “good” idea. If sometimes a little painful. The scientific name given to the collective processes that enable your body to stay alive in an ever changing environment. In other words the systems that keep your body in balance. The nervous system is the main controller of homeostasis and is housed in the skull and spinal column. Millions of instructions flow from your brain down the spinal cord and out to every organ and tissue. Signals sent back to the brain confirm if your body is working correctly. Great until it goes wrong…Subluxations! Improper motion or alignment of the bones of the spine can interfere with this vital exchange, irritating nerves and compromising the function of attached organs and tissues. Chiropractors call these misalignment’s ‘subluxations’. Specific chiropractic adjustments help restore normal mind/body communications. Health will often return with improved nervous system control. In summary chiropractic works because you are a self healing, self regulative organism, controlled by your nervous system. Now it is very important for you to know that not all subluxations are equal. Some are painful and these are the easiest to deal with. If a person is in pain generally they will be motivated to have treatment. More sinister are those subluxations that cause no pain, but like the bulk of an iceberg are there just waiting to cause a problem without the prior warning of pain. The only way to know if you have, or someone you know has, a subluxation is to have an examination by a qualified practitioner a specialist in backs. If you are in pain please call your nearest Pain Relief Centre and make an appointment. We promise to deal with and relieve your pain first before we help you to stay out of pain and into wellness.